this past week on proper operation of trucks with hitched trailers. The event was designed with our Facility Care staff in mind, but was open to all Colonial employees. 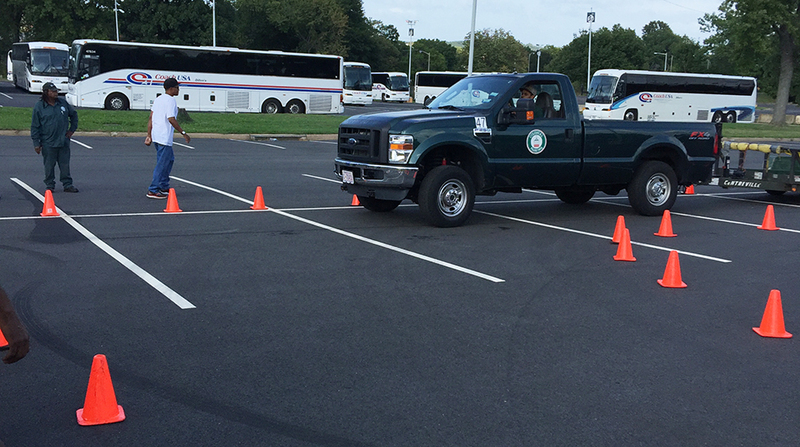 Hosted by AAA, training attendees learned about safety protocols and best practices while navigating trailers through an obstacle course. The experience allowed veteran employees to brush up on their skills, while providing new skills to other employees. We are excited to provide these types of training in the future, as we continue to give our employees the best tools possible to grow and succeed.